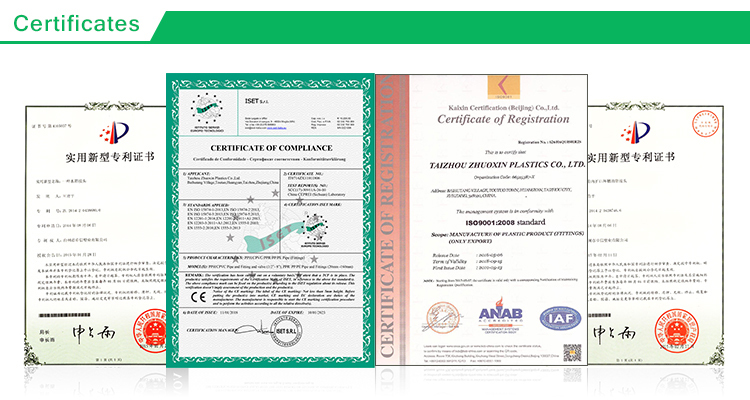 1-1/2 Inch Plastic Schedule 40 PVC Tail Piece for Water Drain from China Manufacturer - Taizhou Zhuoxin Plastics Co., Ltd. It can be used in water drain system. 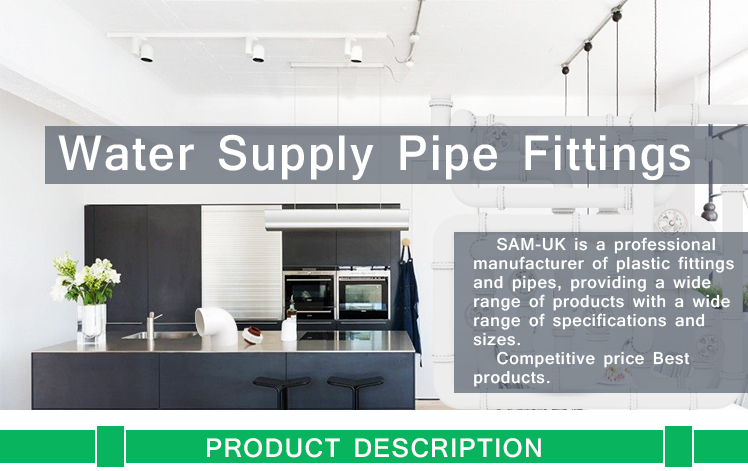 This adapter fitting is used for socket and threaded connection of two PVC pipes. It need PVC special glue before fastening. a. 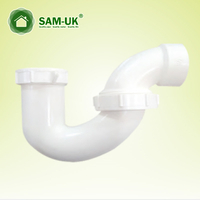 Schedule 40 PVC threaded fittings fastening, you need to use PVC glue and tape. b. Two sections of schedule 40 PVC threaded adapter are connected linearly at 180 degrees. c. Do not use for testing compressed gas experiments. It can be used in water drain system. 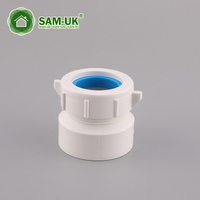 This elbow fitting is used for socket connection of two PVC pipes. It don't need PVC special glue before fastening. 8) Schedule 40 PVC DWV piece is light colors and excellent design ensure suitability for both exposed and hidden installation. 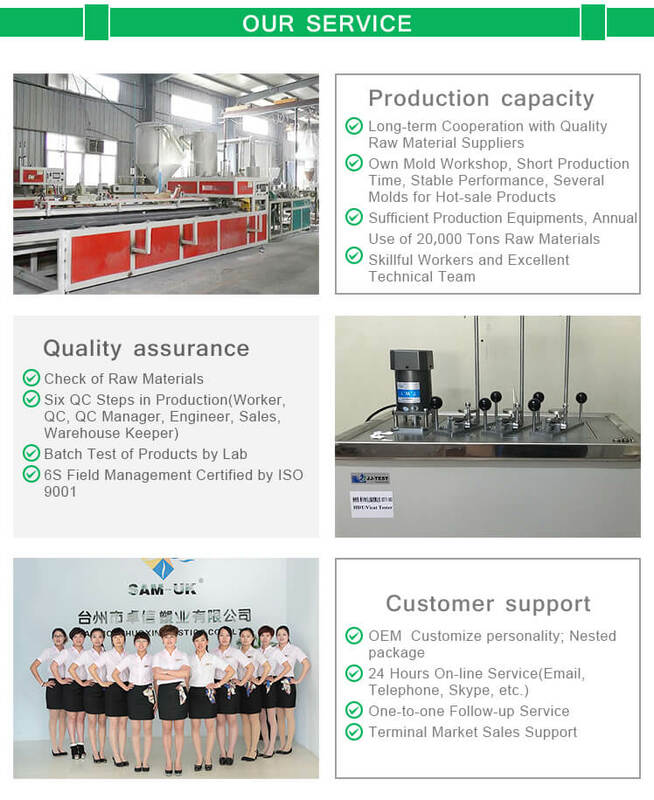 Our company is located in the Taizhou Zhejiang Province, China. 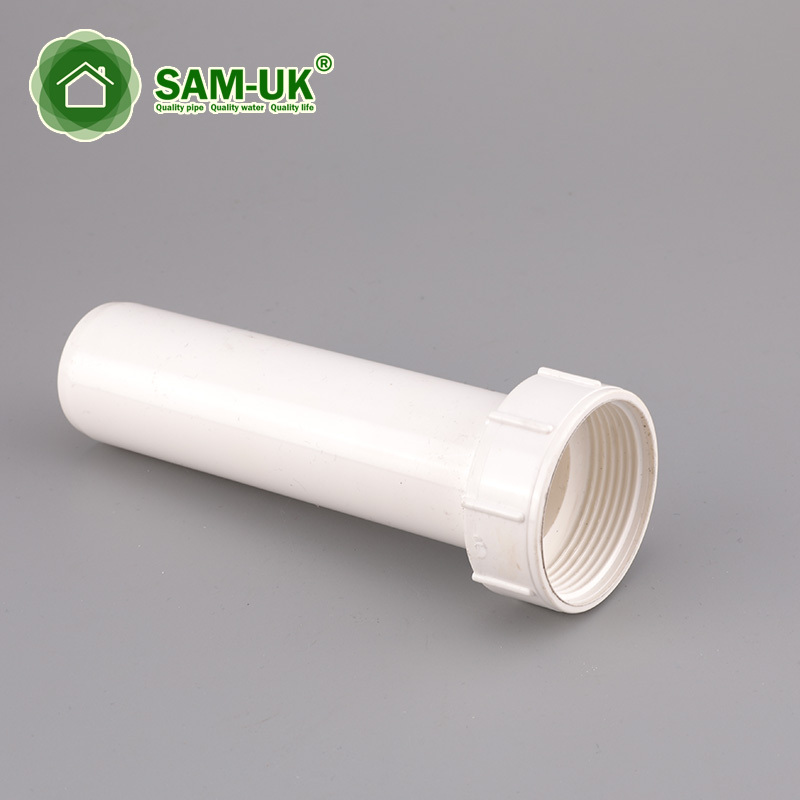 7.How about the samples(1-1/2 Inch Plastic Schedule 40 PVC Tail Piece for Water Drain )? 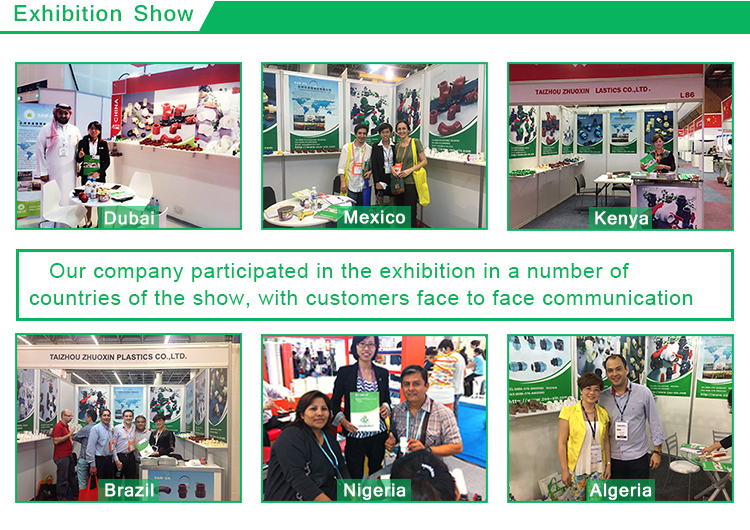 We could send you the samples , most samples are free to send to most places in China.If sent to other countries, transport fee shoule be paid by you. 3 Zhuoxin is a listed company. 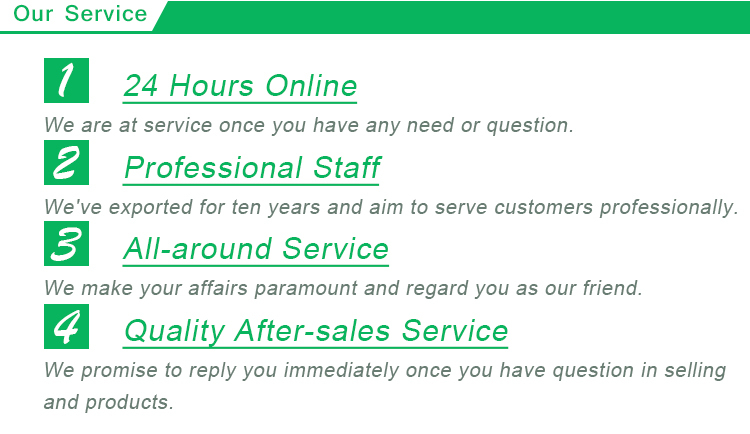 Everything can be rest assured working with us.